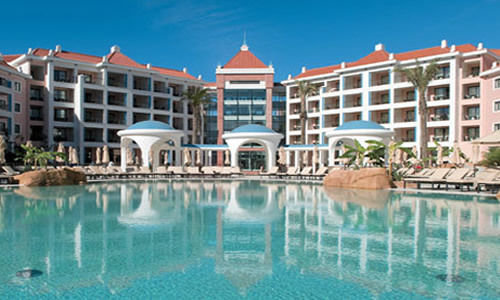 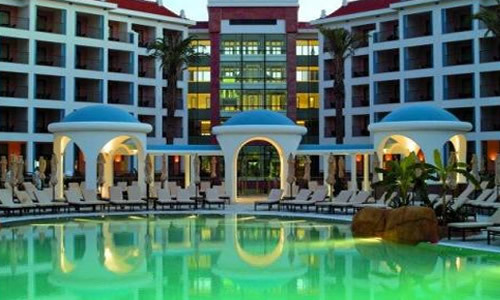 Located in Vilamoura and adjacent to beautiful gardens, the Hilton Vilamoura is a stunning resort surrounded by pools and lakes creating an atmosphere of peace and relaxation. 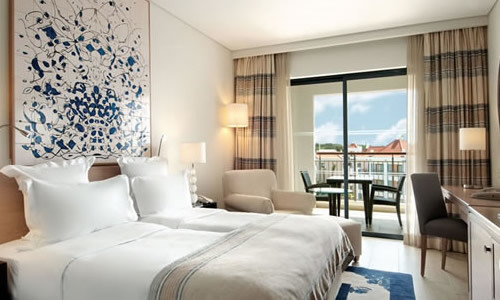 The rooms are spacious and modern and offer views over the resort's gardens and nearby golf courses. 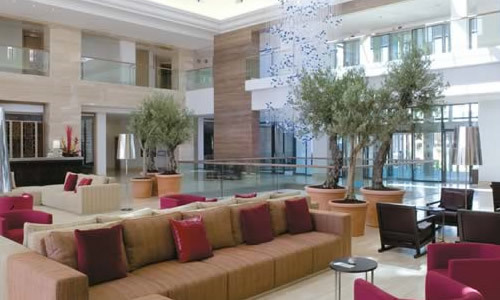 You can relax in the knowledge that children are well catered for at this hotel with their own play areas.